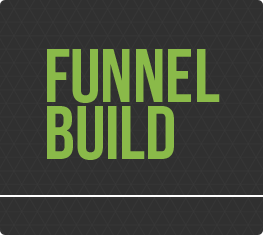 A complete sales funnel designed around your needs to develop your brand, increase your sales, and create lifelong relationships with your customers. 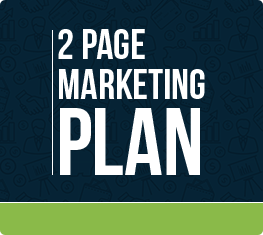 The 2 Page Marketing Plan is everything you need to start marketing your business online. Complete with strategy and procedures, the 2 Page Marketing Plan is a one-stop shop for a complete marketing plan. 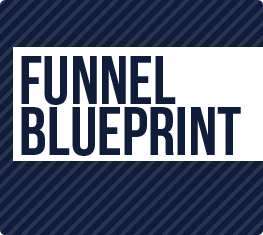 Get your sales Funnel Blueprint from CIRIUS marketing for a bulletproof strategy that doubles your sales and unlocks your brand’s potential. The complete blueprint includes everything you need to start making serious money with your website.